The full race schedule for this year’s Isle of Man TT Races. Qualifying will take place from Saturday, May 25 to Friday, May 31 (excluding Sunday, May 26), with roads closed during each session from 18:00 BST to 21:30 BST. The RST Superbike race (6 laps), won in 2018 by Michael Dunlop on the Tyco BMW, is scheduled for 12:00 BST on Saturday, June 1. The opening Sidecar TT race over 3 laps is set for 15:00 BST on Saturday, June 1, when Ben and Tom Birchall will be aiming to clinch more silverware following a double in 2018. The first Supersport TT race will be held on Monday, June 3 (4 laps) at 10:45 BST. Ballymoney's Michael Dunlop won the corresponding race in 2018 on his MD Racing Honda. 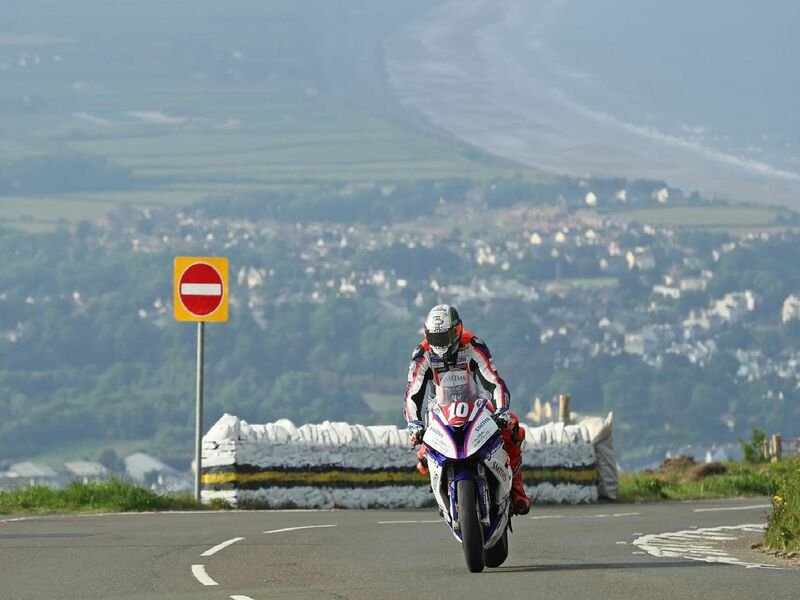 The Superstock TT, won last year by Peter Hickman on the Smiths BMW, will be held over 4 laps on Monday, June 3 (14:15 BST).